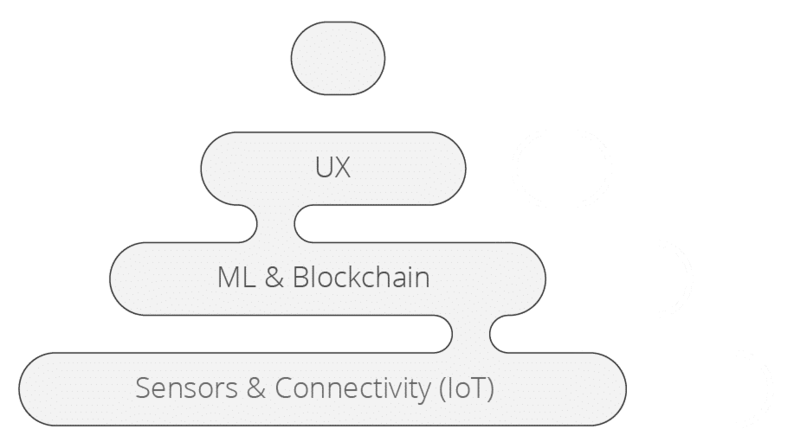 How do you connect your hardware?  Where do you send your data and who can help with its analysis? 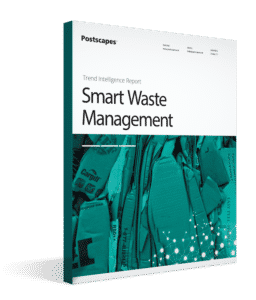 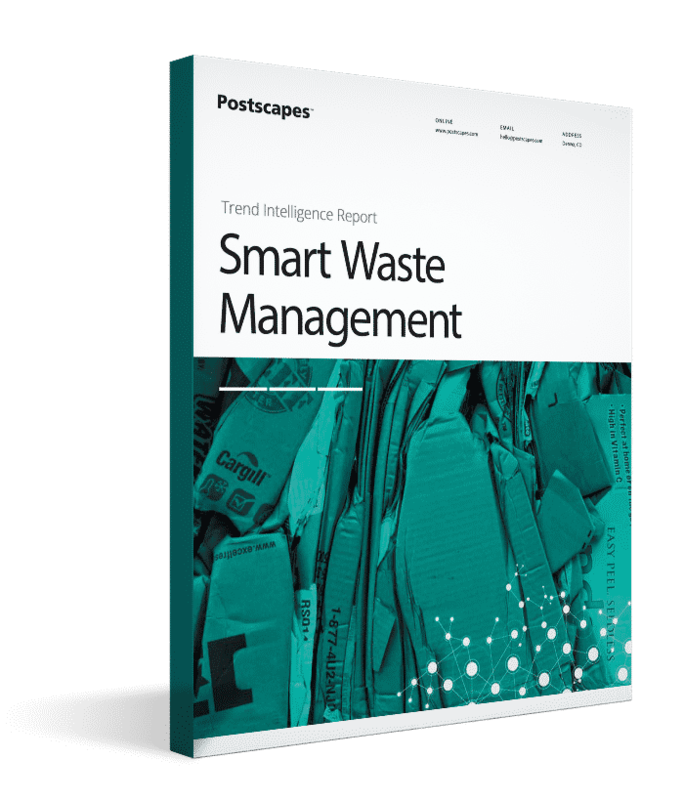 Dive into key enablers in the Smart Waste Management market.